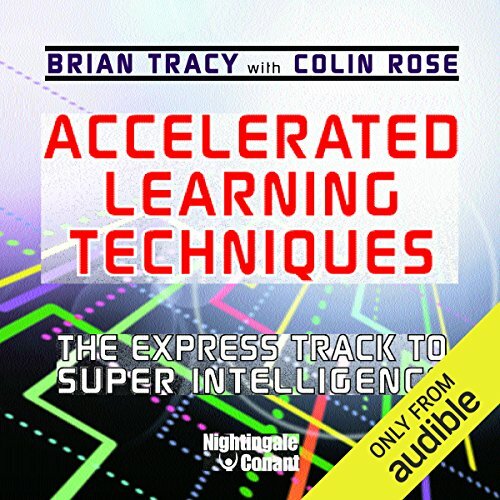 Showing results by narrator "Colin Rose"
Access your genius potential! Science has suggested that the human mind has an almost infinite potential for learning and processing information. The problem has always been how to access this incredible power. 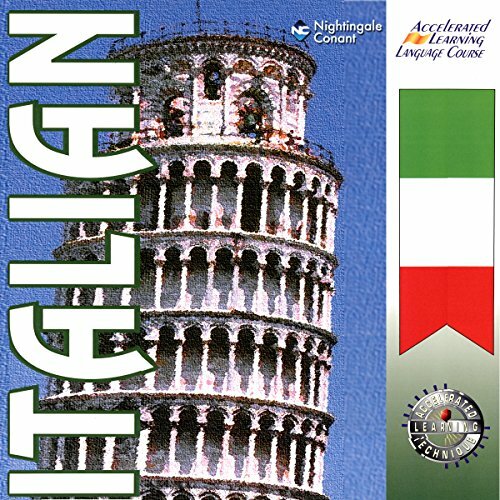 Now, make Italian your second language as completely, as quickly, and as easily as English became your first. You can by using the revolutionary Accelerated Learning Techniques, hailed around the world as the very best way to learn complicated material - fast! 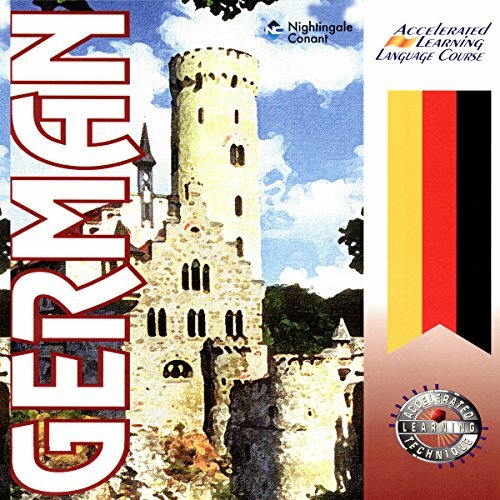 Now, make German your second language as completely, as quickly, and as easily as English became your first. You can by using the revolutionary Accelerated Learning Techniques, hailed around the world as the very best way to learn complicated material - fast! 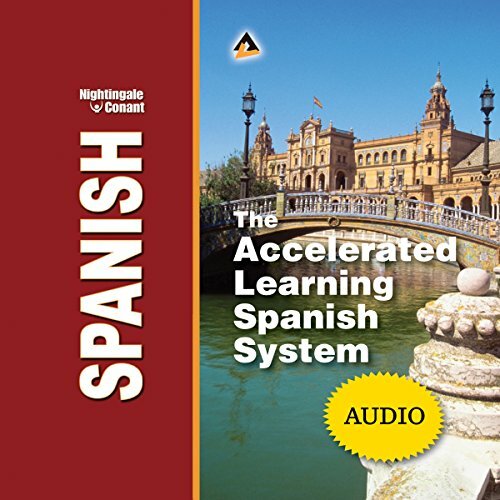 Now, make Spanish your second language as completely, as quickly, and as easily as English became your first. You can do this by using the revolutionary Accelerated Learning Techniques, hailed around the world as the very best way to learn complicated material - fast! Haven't you always wanted to have a command of Spanish? 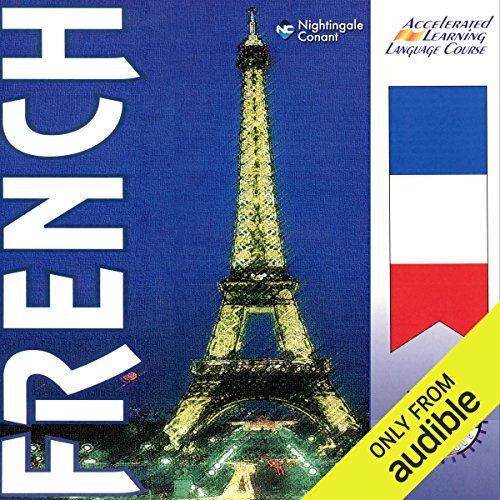 To reap the benefits professionally that come with fluency in another language? To feel comfortable in top restaurants? Can't understand what is happening.